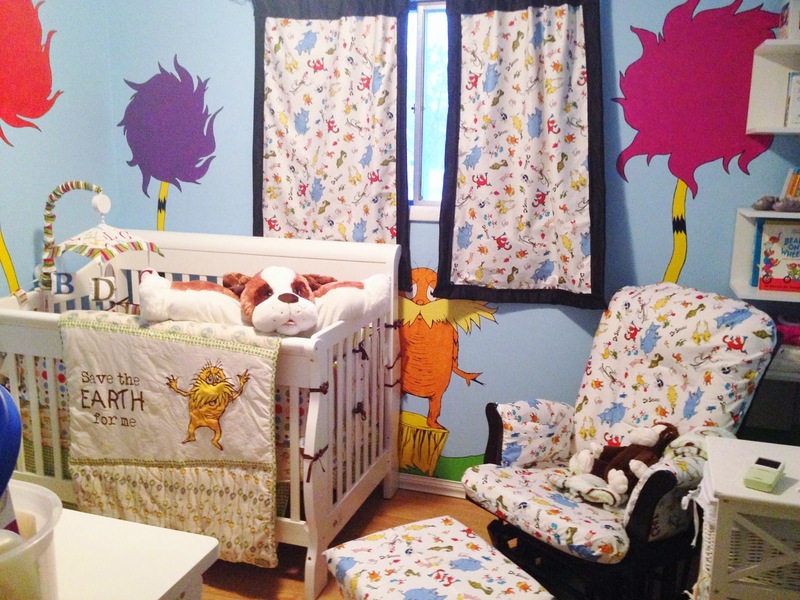 Congratulations goes to Tammie R. for submitting her darling Dr. Seuss-inspired nursery for our Monthly Photo Contest! 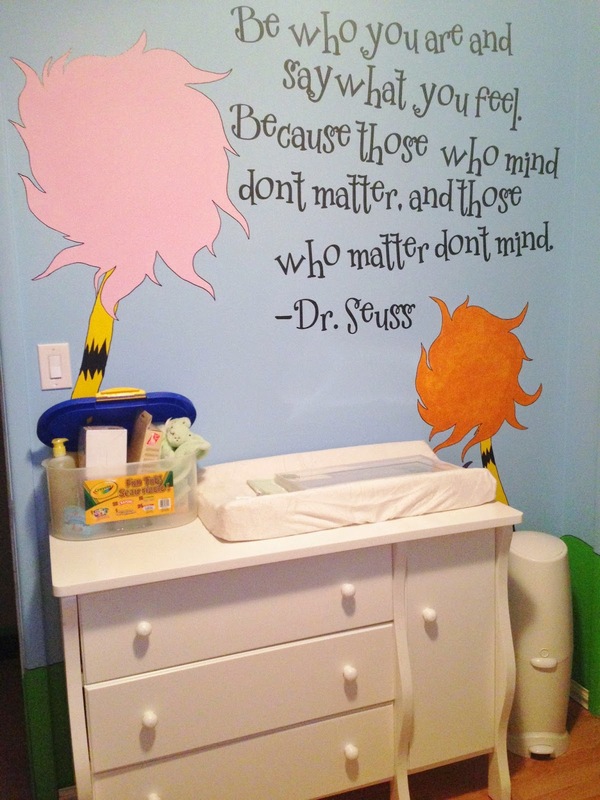 LOVE the quote she chose for above the changing table! Want to create a custom decal? Head over to our Design Center and you can choose the wording, font, color and size of your decal! Be sure to email us your images at info@wallquotes.com to be entered to win a $50 shop credit!